Is Your MCS150 Form Compliant? Before I get into MCS-150 form compliance, let's look at what exactly the MCS-150 form is. What is a MCS-150 Form? The MCS-150 is a form that must be completed to obtain a USDOT number. 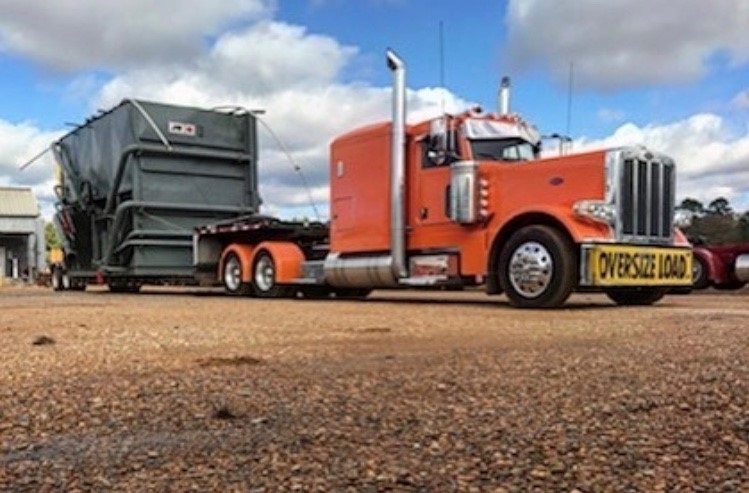 The MCS-150 form tells FMCSA who you are, where you are, what you haul, and what type of equipment you use to haul it. The MCS-150 needs to be updated anytime there is any change in your operation (commodity, number of power units, address, etc.). You also must update your MCS-150 every two years. What Happens if You Don’t Update Your MCS-150? The second to last number in your DOT Number determines what year your biennial update needs to be filed. 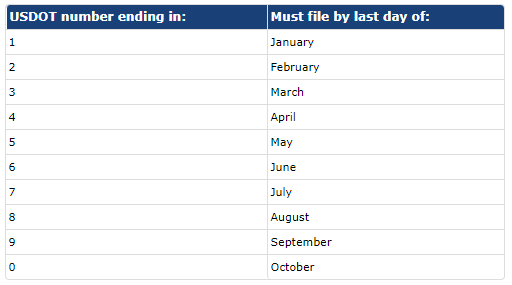 If it’s odd, you’re required to file your MCS-150 in every odd numbered calendar year. If it’s even, then you file in even numbered calendar years. For example: If your DOT Number is 5555515, you’re required to file in odd numbered years. If your DOT Number is 5555525, you’re required to file in even numbered years. The last number in your DOT Number determines what month your biennial update needs to be filed. Updates are due no later than the last day of the month in which it’s due. The FMCSA uses the information you file in the report to calculate safety scores according to its new safety measurement system, Compliance, Safety, Accountability (CSA). The data you provide is used to analyze your safety performance within CSA’s Behavior Analysis & Safety Improvement Categories, otherwise known as the BASICS. Inaccurate data can negatively impact your safety performance scores. If your biennial update is due, or you’ve made any changes to your business since your last filing, you must file your MCS-150 renewal with the FMCSA. CLICK HERE to be taken to the FMCSA update page. There is no cost to update your MCS-150, so don't let a "service" company sell you on that. Feel free to reach out to us at Bayou Insurance, and we can walk you through it. This article was written by Jeffrey Gordon. President of Bayou Insurance. Jeffrey has over 10 years of experience in the trucking insurance market. You can contact him via email HERE. Cover Photo Courtesy of Thomas Ivy with Southern Transport.